My name is Jakob and I live in Copenhagen, Denmark. I have had my evergrowing passion for cycling since 2010, starting out on the MTB, but over the years I have lost my heart more and more to roadcycling. I ride as much as possible with a full time job and a family, luckily I have a very supporting wife, that even though she doesn’t ride herself, almost have as huge a interest in cycling as I have and encourage me to ride all I possibly can. I love everything about cycling; the social element of group rides in my club or with some of my good riding buddies, as well as the solo rides where I can be myself and clear my head after a busy workday. My favorite places to ride are the routes along the ocean, which we have plenty of here in Denmark, where you’ll never be more than 50km from the sea no matter where in Denmark you are. I also love to ride the small harsh roads on the countryside, and I could very well see myself turning more and more towards gravel riding, as I think it has the best of both worlds; speed from the roadbike combined with the technique from the MTB. I’m very passionated about my bikes and spend a lot of time(and money) on optimizing them and always making sure they are at their best. It is amazing to have found so many good friend on Instagram from all over the world, that share my big passion for cycling. 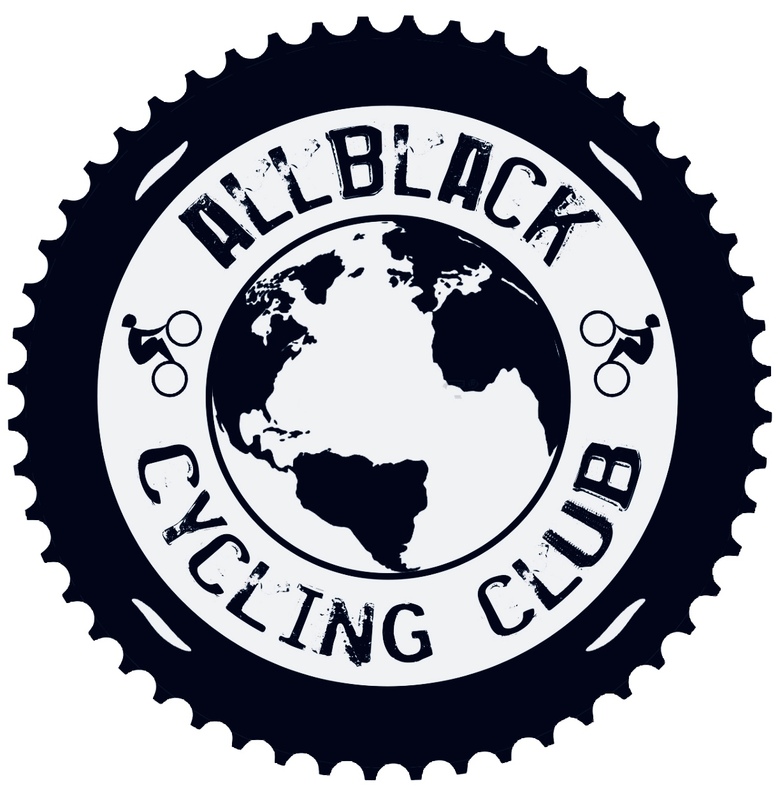 And now I am a proud member of this fantastic cycling community AllBlackCC. My username on Instagram @bikefullnes.dk derives from mindfulness, as cycling to me is where I am most alive, present and carefree. On my bike I am truly in zen.